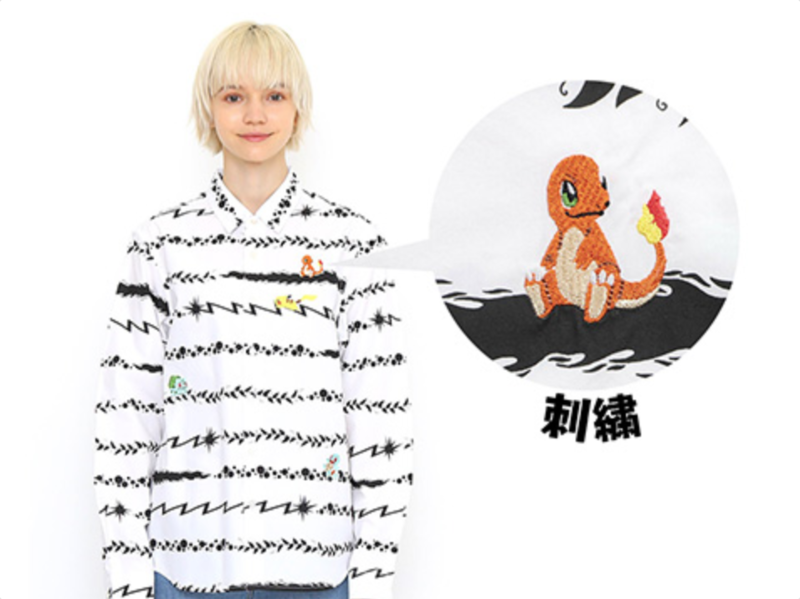 There’s no shortage of Pokémon apparel, and with this latest collaboration we might be reaching a whole new level of style savvy. 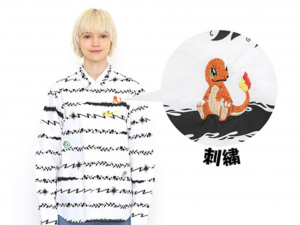 Pokémon Center stores in Japan are partnering with shirt designer and retailer Graniph to produce some new clothes that you’ll wish you could’ve worn to school back in ’98. 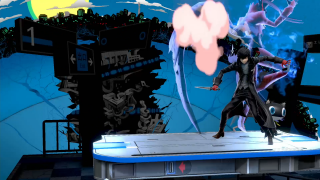 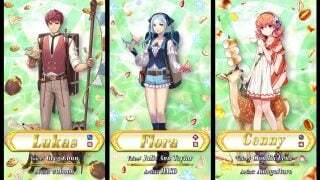 These styles are definitely tempting, with the focus once again being on the first generation of games and monsters. 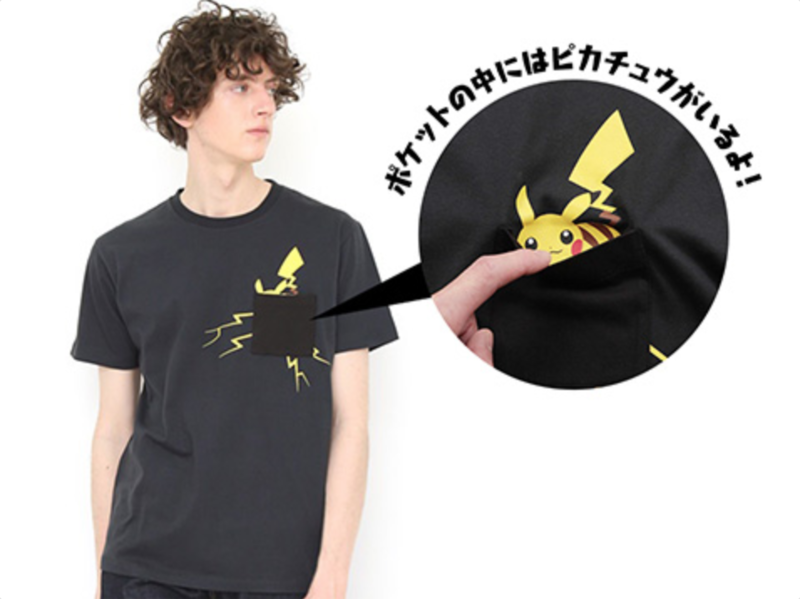 Pikachu gets to star in two of these, both as an all-over print and by hiding in your front pocket. 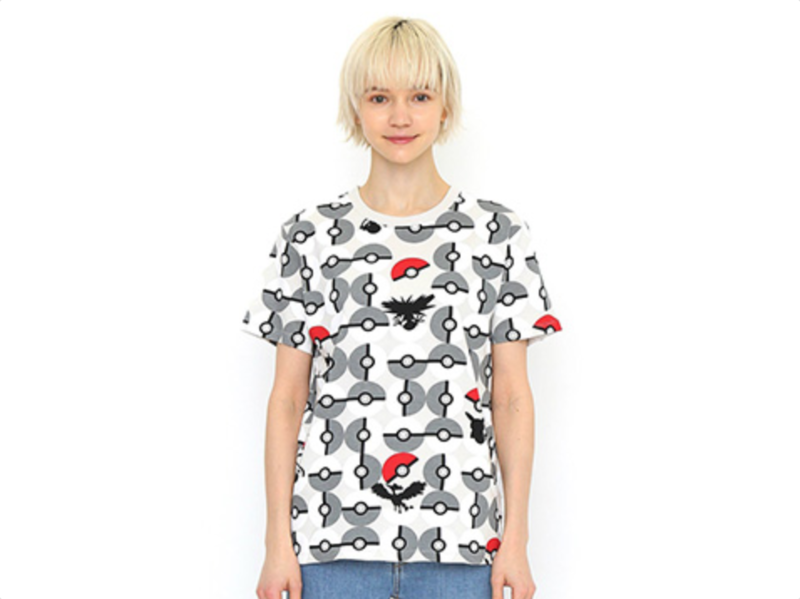 You’ll also spot him on another shirt, this time sharing real estate with Bulbasaur, Charmander, and Squirtle. The biggest surprise here is that Porygon’s getting a shirt all to itself, and it might be the best looking of them all. 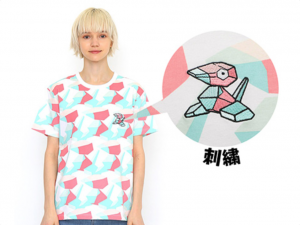 Those pink and blue colors and patterning are eye-catching yet not overwhelming, and the woven Porygon sits proudly as it desperately tries not to cause any problems. 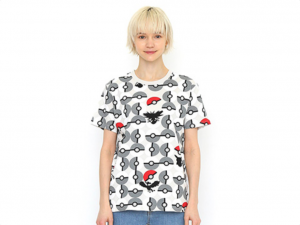 There’s also an all-over Poké Ball print, with the likes of Zapdos and Moltres in silhouette to break up the pattern. 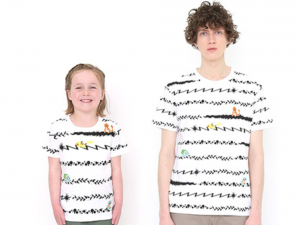 If you want something darker and less blatant though, a Diglett and Dugtrio design is available to keep your love of Pokémon a little more underground. 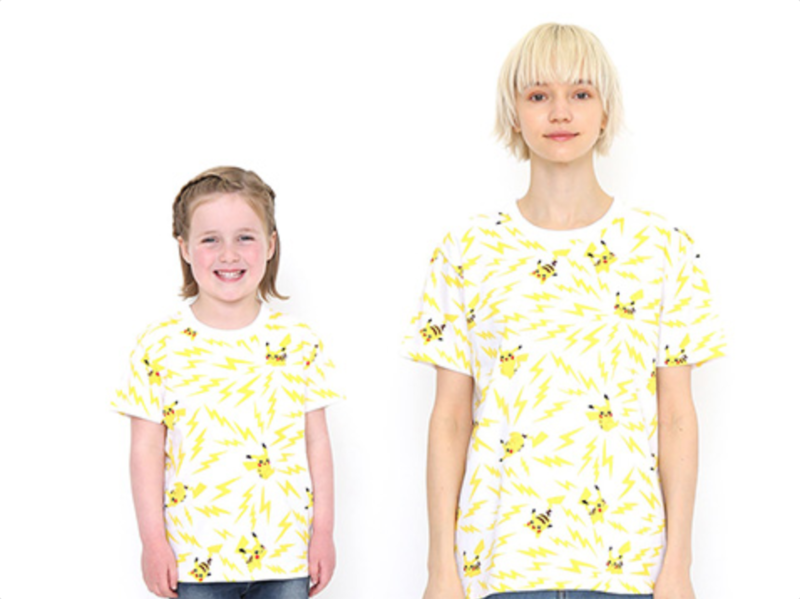 These (as well as long sleeve button-ups of the Pikachu, starter, and Diglet shirts) will be available starting April 20th in Pokémon Center stores. 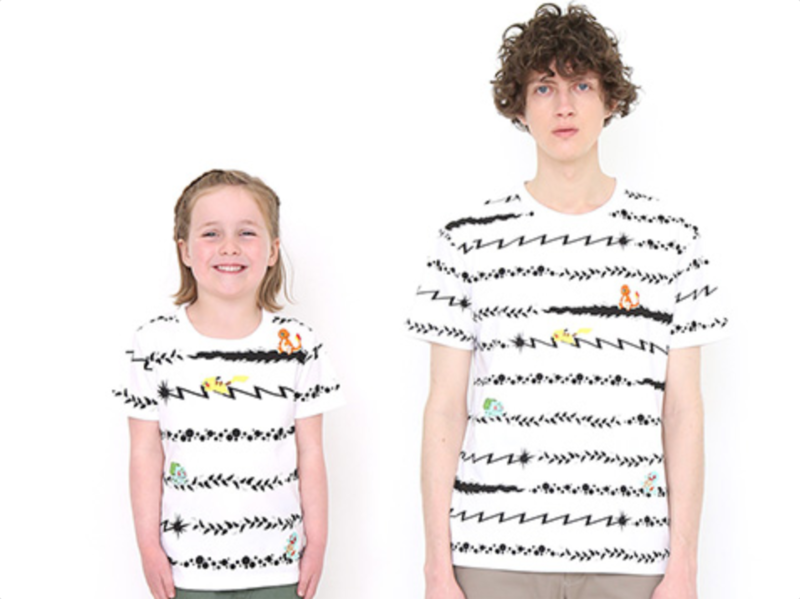 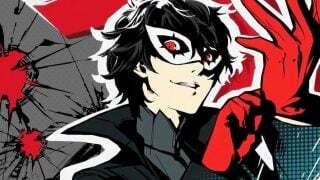 While nothing’s announced at this time, the Graniph online shop is available in English and ships to many different countries, giving this line a little hope for an international debut.